Did you miss a sermon or just want to see or hear it again? Was there a song we sang that's been stuck in your head and you need to listen to it? Are you thinking of visiting our church and are wondering what to expect? 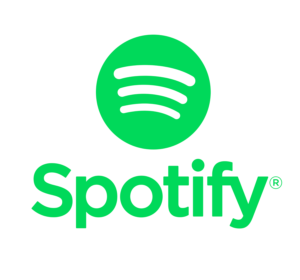 Below are links to videos, podcasts, and playlists from our services. 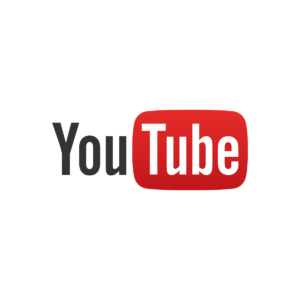 Did you know that we have our own YouTube channel where you can watch videos of past sermons? You can click here or on the image below to view the videos. There are two different ways you can listen to podcasts of our sermons. 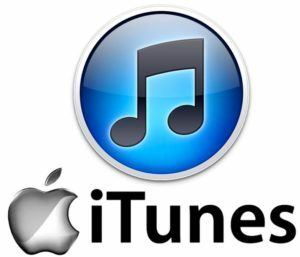 To listen to the sermons on iTunes, click here or on the image below. 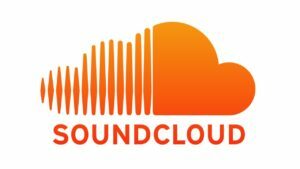 To listen to the sermons on Soundcloud, click here or on the image below.